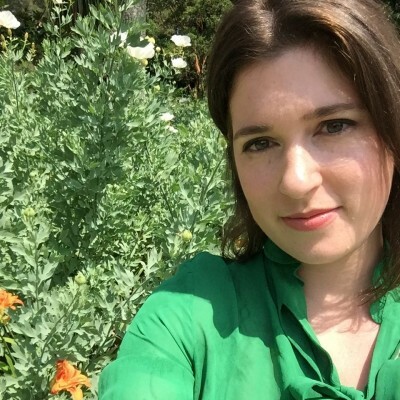 Emma Oulton, who joins the Publishing Panel, is the Creative Producer for Book Break, the YouTube channel of the publisher Pan Macmillan, where she interviews authors, takes literary tours around historical cities, and goes behind the scenes in the publishing industry. She also has a YouTube channel of her own, Drinking By My Shelf, where she shares book reviews over a glass of wine. In this panel, she can talk all about the world of ‘BookTube’, and how authors can use the power of social media to get people talking about their work.